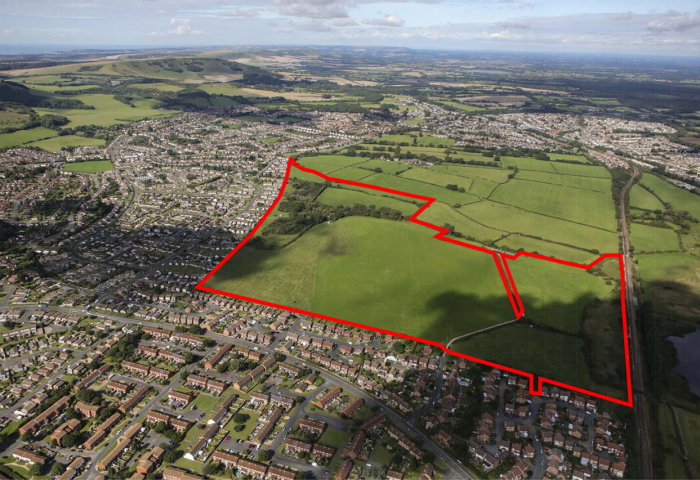 Does your land have development potential? 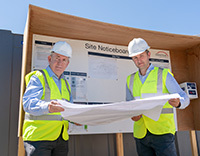 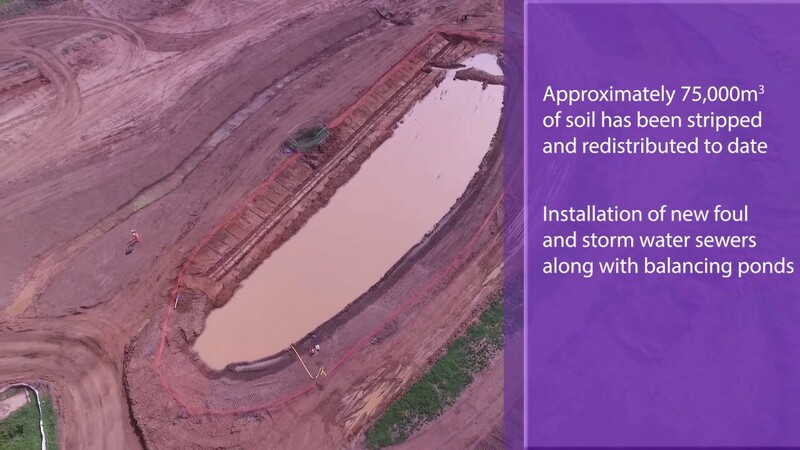 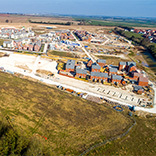 We have a first class reputation for bringing sites forward through land promotion for delivering new homes. 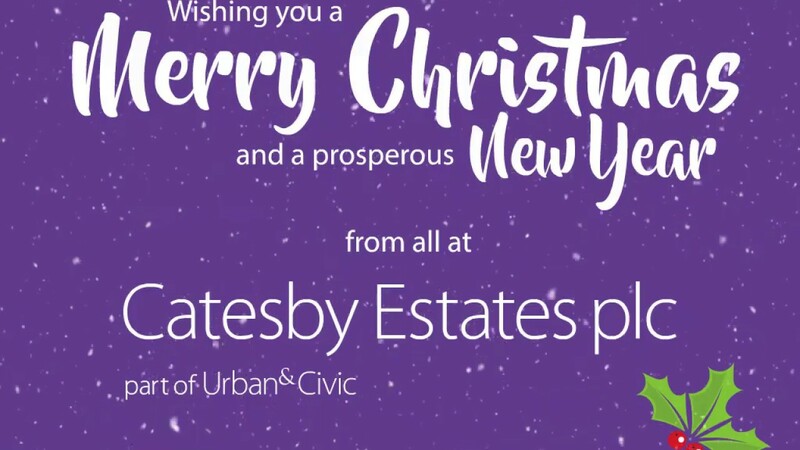 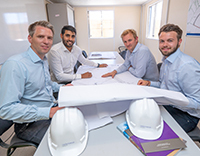 Catesby Estates plc are part of Urban&Civic plc, the leading master development business in the UK. 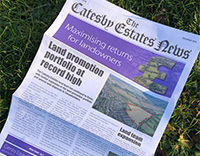 At no cost to the landowner Catesby Estates uses its in-house expertise and financial resources to fund the land promotion. 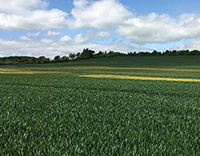 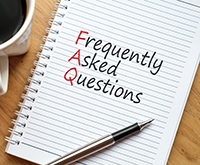 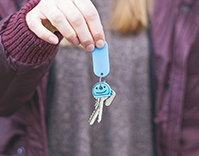 As land promoters we would work with you to bring forward your land under either a promotion agreement, option agreement or an unconditional purchase to suit your requirements. 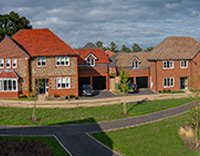 We obtain planning permission and then market the site to housebuilders securing the highest possible financial return for you. 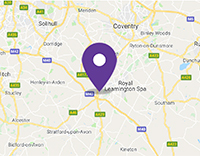 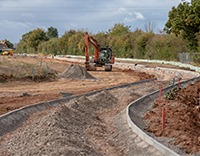 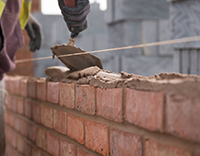 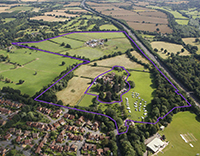 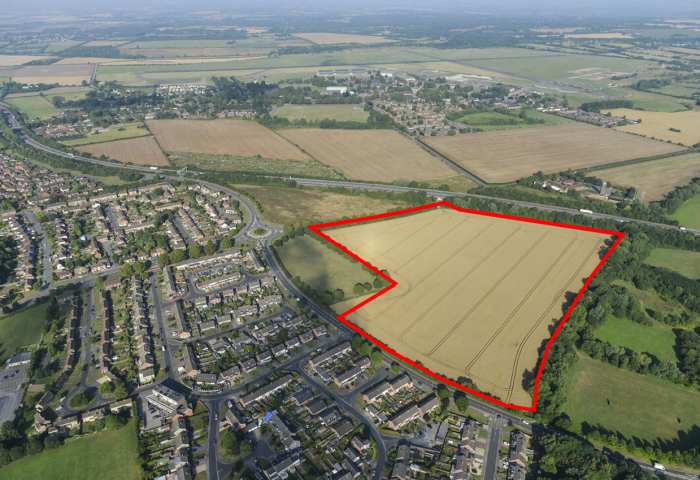 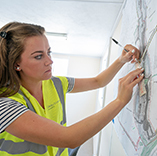 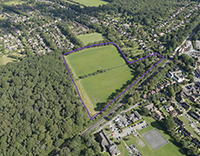 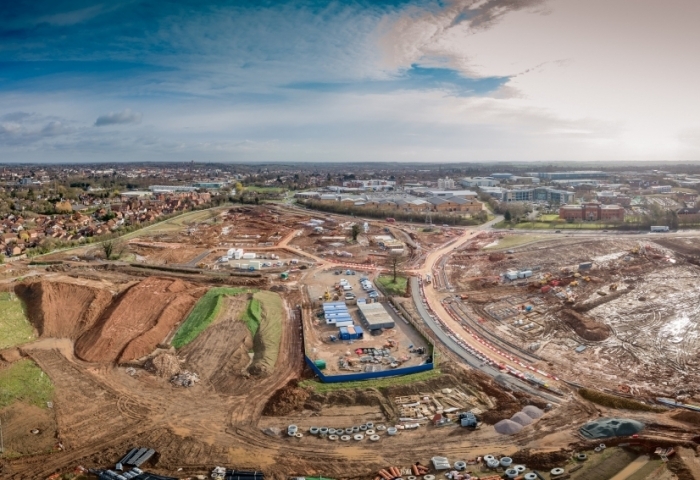 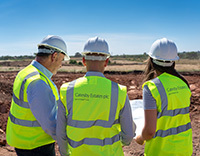 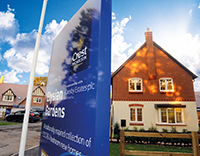 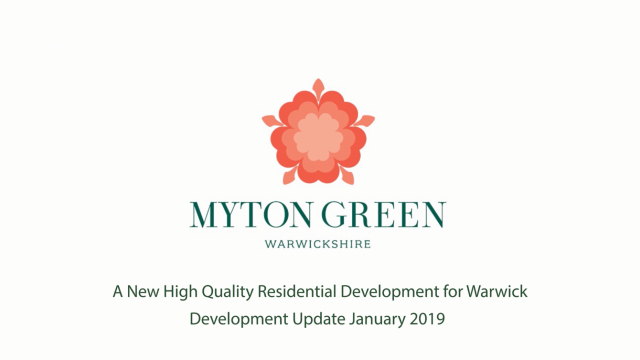 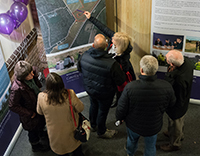 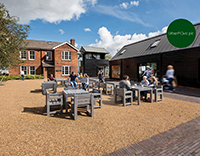 Via land promotion, Catesby Estates plc works collaboratively with landowners to bring forward land to the market with planning consent for housing, in order to deliver much needed high quality new homes throughout the country. 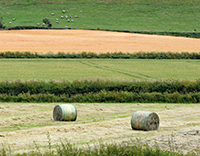 Landowners can be involved in the land promotion process as little or as much as they like. 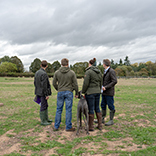 Some landowners leave the process entirely to us, whilst others have a more hands-on approach. 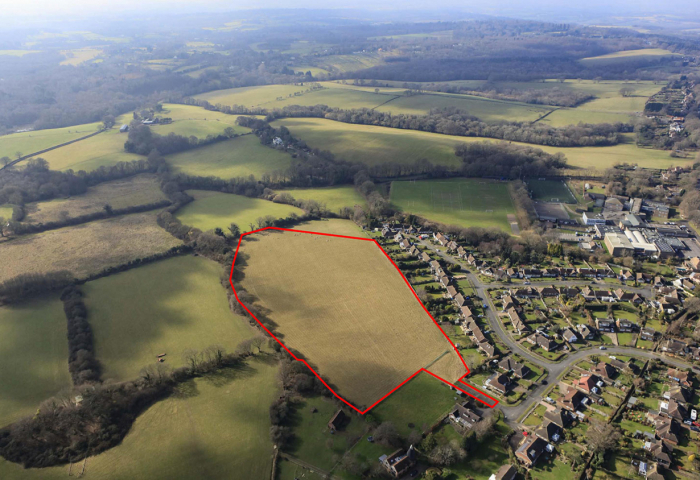 DO YOU WANT TO SEE YOUR LAND VALUE INCREASE?